in 100 g – 330 kcal. 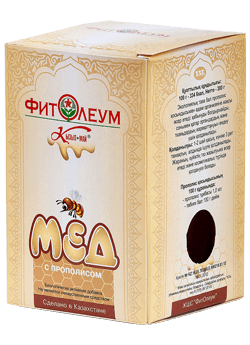 Ecologically clean, golden as amber natural honey rich in valuable biologically active substances of plantain. 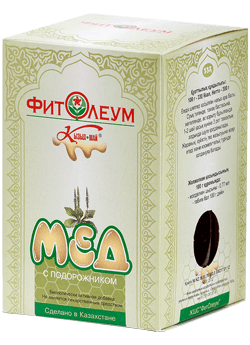 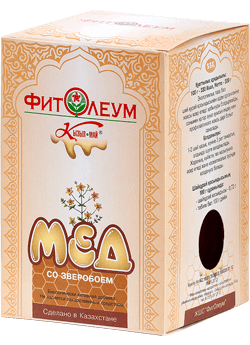 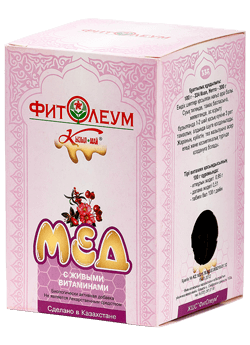 Honey extract with fragrant notes of flowers positively effects on the body, is essential for colds, influenza, sore throat, cough, digestive problems.